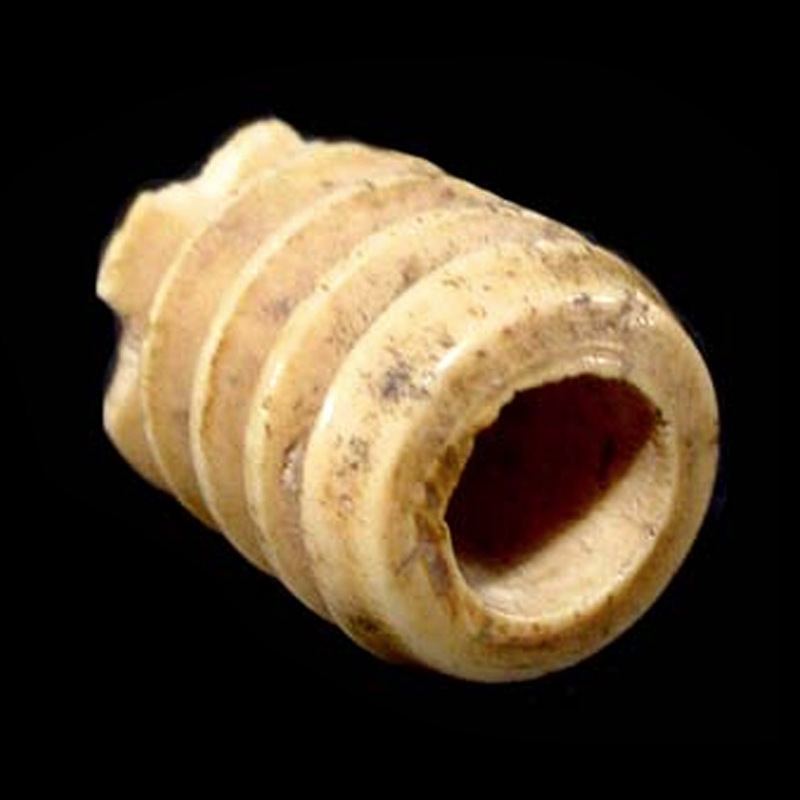 ﻿ Trade Lots : An early Islamic bone bead. 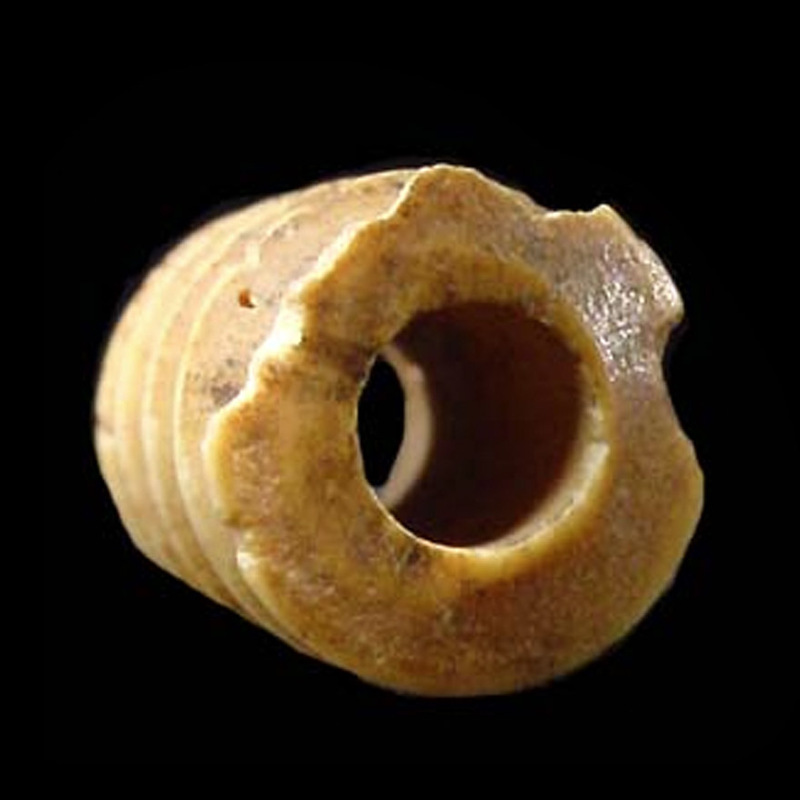 An early Islamic bone bead. 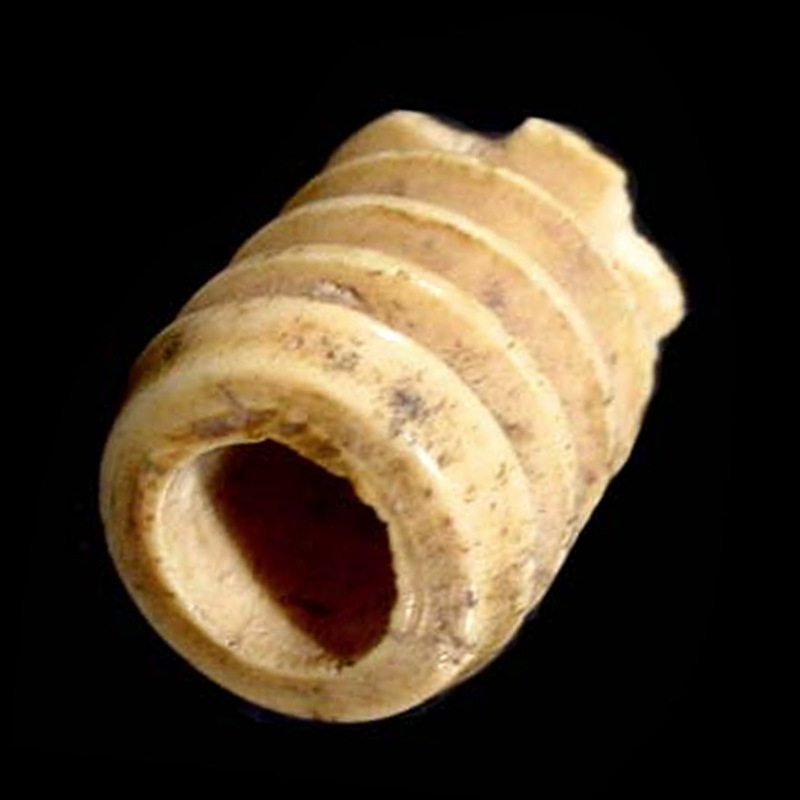 Minor loss evident at one end; excellent wear and patina.